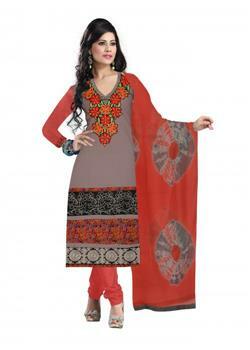 Stunning gray and red salvar kameez for the elegant Indian beauty. The attire that peaks your attractiveness. 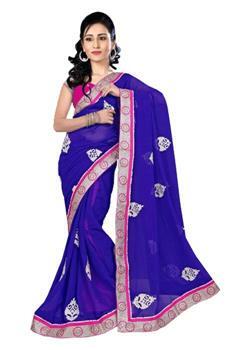 It is decorated with Threaded work along with rich embroidery work. The neck is adorned with floral resham work. 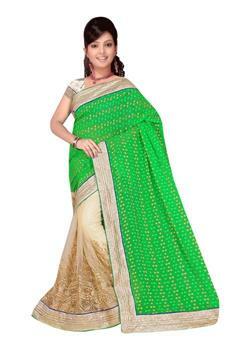 Comes in unstitched customized matching bottom and dupatta.